The furnace cooling fan rapidly and safely reduces the furnace temperature. 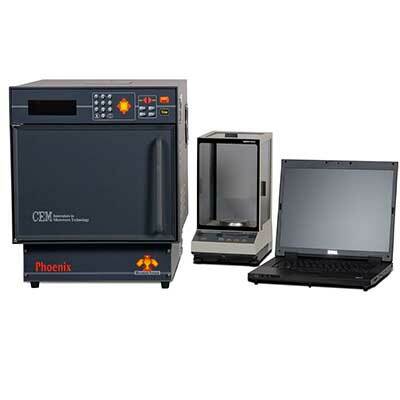 The calibration source instrument and built-in system software allow rapid calibration of the temperature control circuitry of the Phoenix Microwave Ashing Systems. 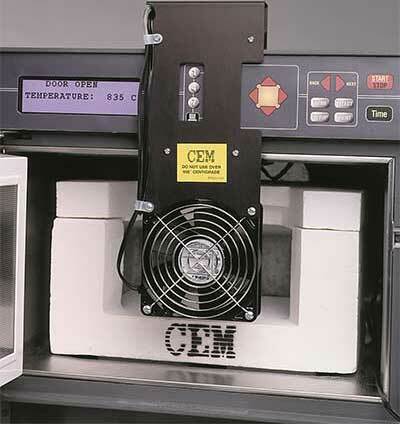 A NIST traceable certificate of calibration is supplied with the instrument. 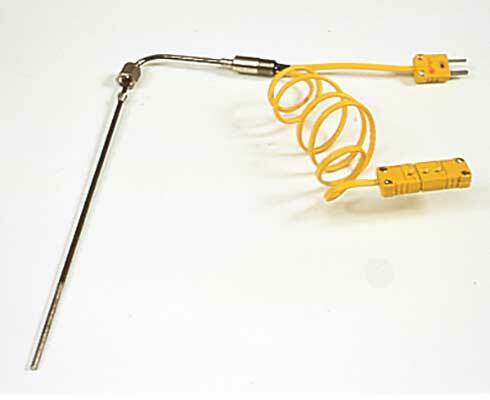 The type K Dual Element Thermocouple contains two thermocouples in one sheath. 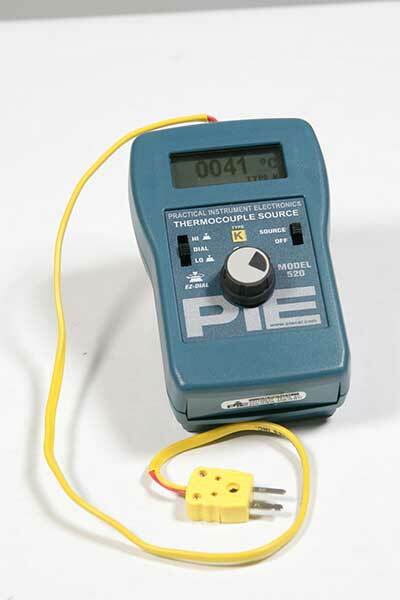 While one thermocouple controls the operating temperature, the second thermocouple can be connected to a digital thermometer to verify the accuracy of the controlling thermocouple. It is NIST traceable with a certificate of calibration.